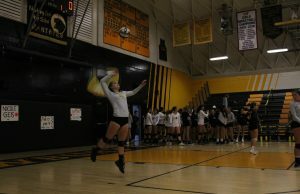 This year, the Girls’ Volleyball team was plagued with injuries, missing four of their six seniors and one of their juniors, but by the end of the season, many new team members stepped up into the lineup, allowing the team to place fourth in Marmonte League. Sadly, the team will be losing Simone Overbeck, senior, next year. 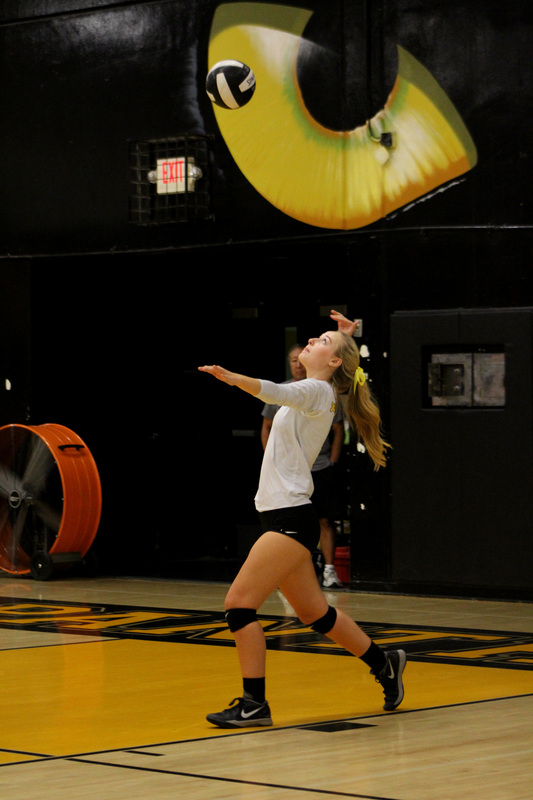 She will be moving on to the University of Arizona to play Division I volleyball. 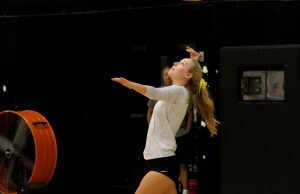 However, as new young talent stepped up, the volleyball team still expects to have a strong future. 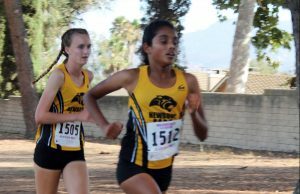 This season, Girls’ Cross Country ranked higher than they ever had before, placing 10th in the State for Division II girls and second in the Marmonte League. 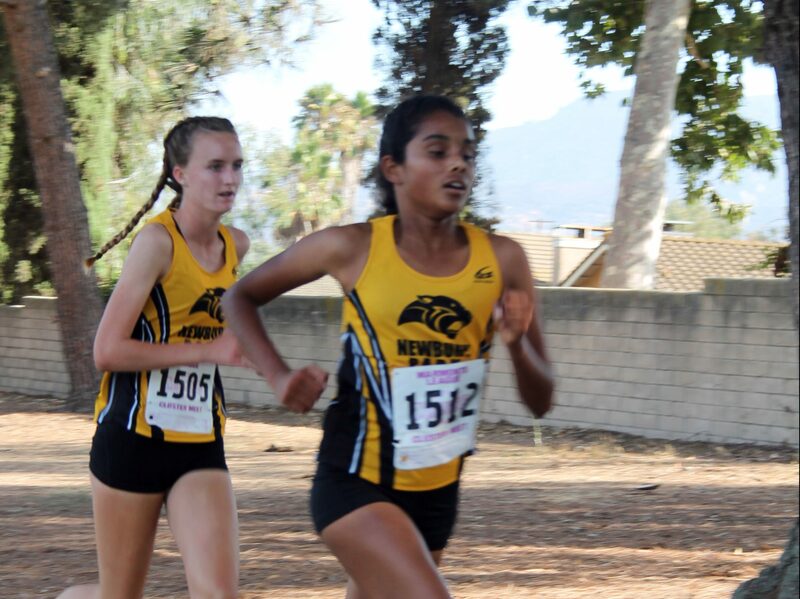 The team also had some great individual performances, such as, Archana Mohandas, junior, who placed first at the Marmonte League meet. After training very hard throughout the summer and the season as well, the results are no surprise. Coupled with a new mentality, the girls can look back at a hard-fought season. 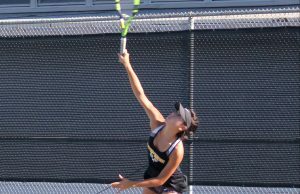 Finishing fourth in Marmonte League, the Girls’ Tennis team can rest easy after a successful season this year. Owing much to the support of their coaching staff, Angelina Powers, senior, felt that they were a real driving force in their success. Overall, the team was thrilled to end their last game as victory against Thousand Oaks. 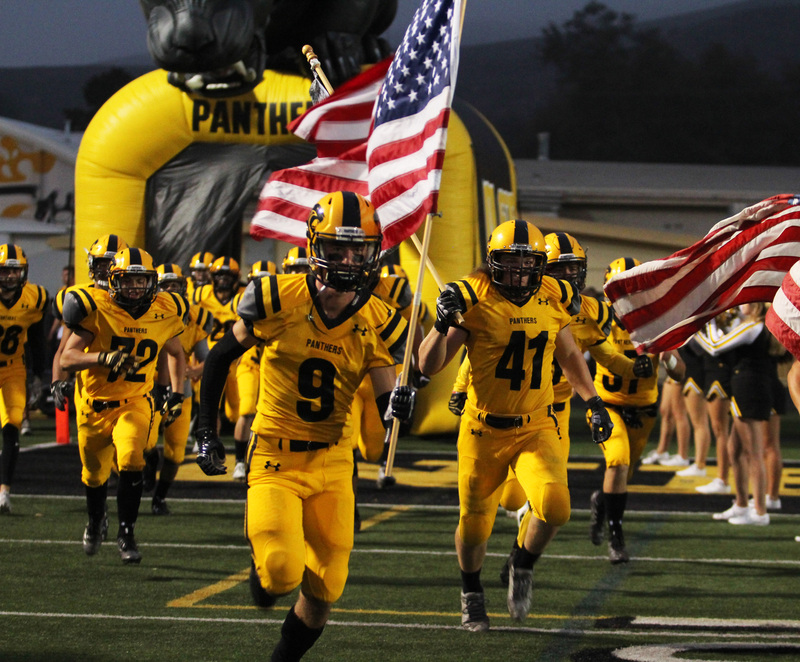 The NPHS football team lit up George Hurley stadium several times over the course of the season, ending in fifth place of the Marmonte League. 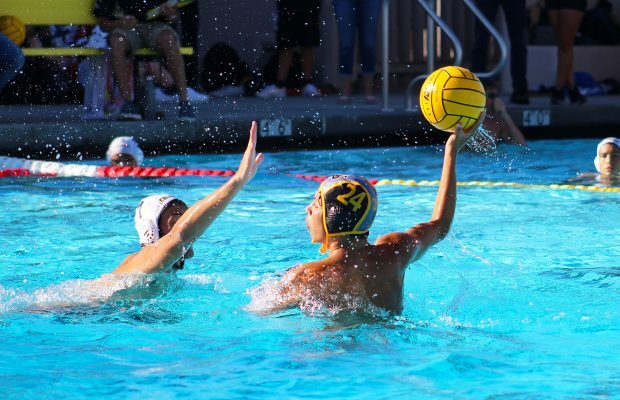 Throughout the highs and lows that took place on the field, the team remained physical, picking up a win against Venice High School following a 21-point deficit. 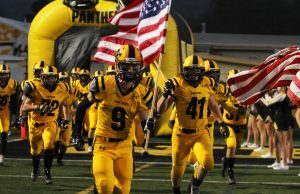 The team, which consisted of 26 seniors, wanted to fuel the crowd and put on a show every Friday night. According to MaxPreps, Quarterbacks Braden Handy, senior, and Ben Gulbranson, junior, accumulated a combined 1,472 passing yards. This was only possible because of a strong team dynamic, which was especially evident to David Webster, senior. After a successful 2018 season, the Girls’ Golf team placed fifth in the Marmonte League among their local competition. 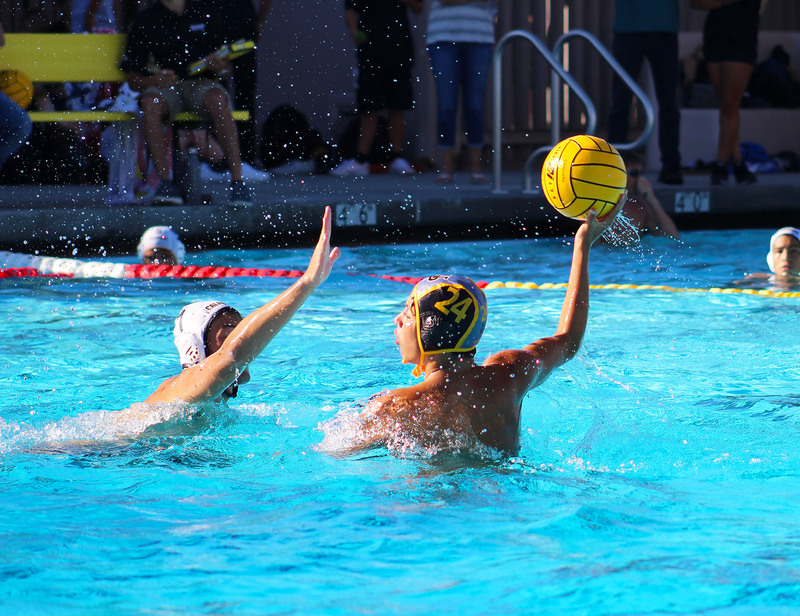 With several fresh faces on the team, and only two upperclassmen, a team highlight was a victory against Nordhoff High. 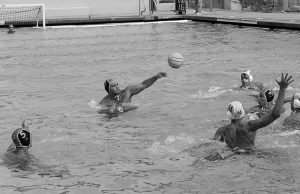 After making CIF for the first time last year, Boys’ Water Polo had big shoes to fill, and in the end they did just that. 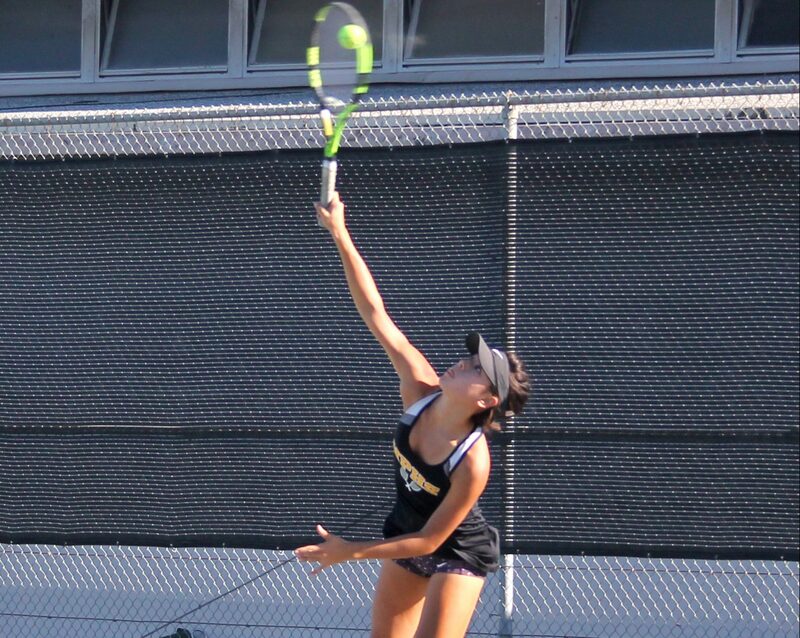 This season, the team placed second in the Marmonte League and made it to the second Round of CIF. Jarrod Norton, senior, attributes their success to the passion everyone on the team had and the coaching staff. In all, Norton felt that it has been special for the team to play high level water polo this year, with a win in CIF being a cherry on top.